Great for any special occasion. Like today! 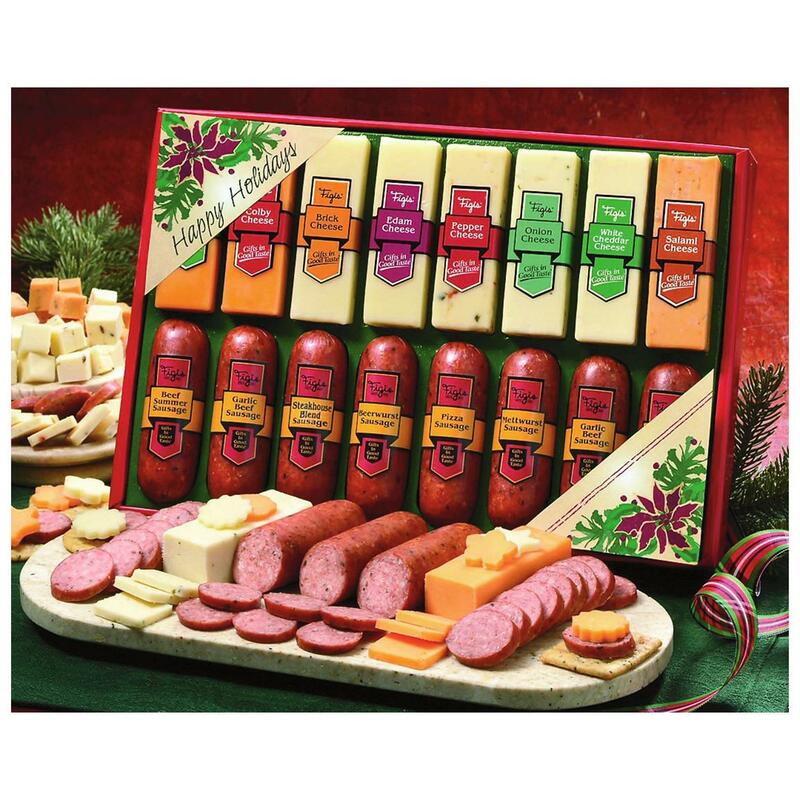 Figi's® Finest Meats and Cheese assortment lets you offer friends and family a spread fit for royalty! Sensational flavors and fantastic variety in this Figi's® Finest Meats and Cheese assortment fill your snack platter with delicious eats! You get eight 2-oz. cheeses and eight 1.5-oz. meat portions, all packaged in a delightful holiday wrapping! USA made. Flavored specialty cheeses: pepper, onion, salami. Please Note: no returns unless truly defective.